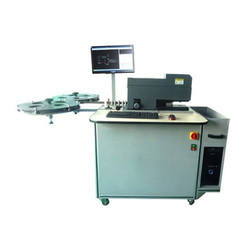 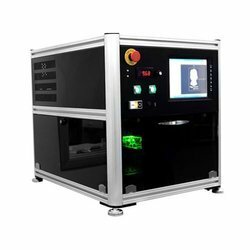 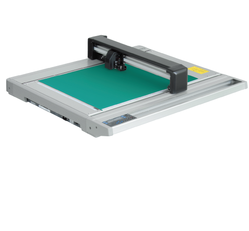 Our organization offers a superior range of Cutting Plotters And Scanners, which is procured from certified vendors in the market. 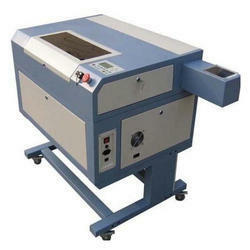 These are widely used in packaging, construction and designing industry. 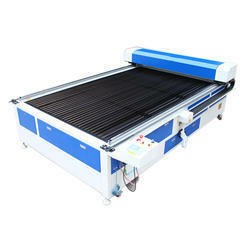 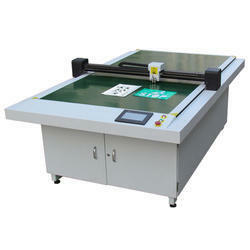 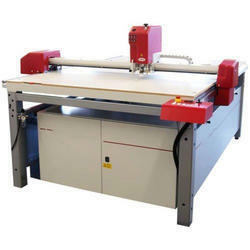 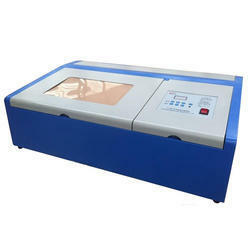 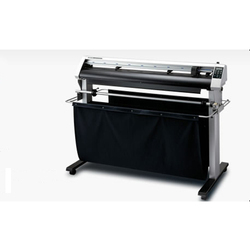 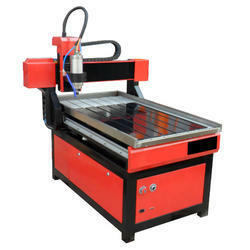 Apart from this, we also provide after-sales services for all cutting plotters.